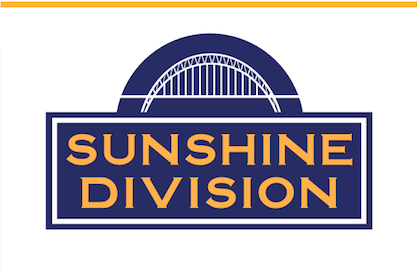 I/we would be honored to be listed as members of The Sunshine Division Heritage Society. We know that by agreeing to have our names listed we can help inspire others to make the same commitment to The Sunshine Division’s future that we have made. I/we am honored to make this gift and prefer to keep our intentions private. Please do not list me/us as members of The Sunshine Division’s Heritage Society. Would You Like a Team Member to Reach Out?